People travelling for all sorts of reasons whether it is to meet and greet their loved ones across country or to attend a business meeting. Whatever your reason for travel may be, when you are in a different city than your own you are on edge and don’t want any hiccups in your journey of any sort. You want your flight to be perfect without any delays and you want the kind of transport that is effortless. And comfortable and takes you to your destination without you getting stuck in traffic or running into any road related hurdles. All of this seems like it is too much to ask for, doesn’t it? You don’t live in the world anymore where everything is out of your reach. You live in a word where if you can afford a certain luxury, it is yours for the taking. Nothing is out of your reach anymore. When you travel for business or for pleasure, you no longer have to travel in a cab after a long and tiring flight. 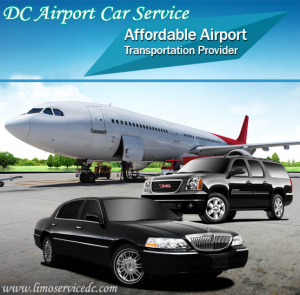 What you should do is rent a car from DC airport car service and leave the rest to us. Following are some of the qualities that our services provide you if you decide to rent them so stay tuned. When airport flights are concerned, the last thing that you want to be is late. If the transportation that you book to take you to the airport for your flight or to take you from the airport to your engagement then that transport is no good. It isn’t helping you make money but is rather causing you to lose some. If you are stuck with a service like that, you need to reevaluate if it is worth spending money on. Whereas our services our concerned. We have experts constantly monitoring the roads to ensure our drivers take the right course to make it to your pick-up destination in time making sure you never run late. Has it ever happened to you that the car service that you booked offered you deals that seemed too good to be true at the time of the booking but when the car actually did show up. The experience that you had was terrible because it felt more like you were transporting in a public bus rather than a private car service?. We have heard stories from not one but from many of our new customers about their previous transportation experiences which is why we strive very hard to make sure that when you ride in our cars. That your journey feels less like you are travelling in a vehicle and more like you are relaxing in your lounge. The last thing anyone needs when travelling is to be stuck with a driver that is not only unreliable but also uncooperative in nature to an extent that when you are sitting in a car with him. You can practically feel his irritation with having to work a shift. Behavior like that doesn’t only reflect badly on the driver but mainly it reflects badly upon the service that provided said driver. 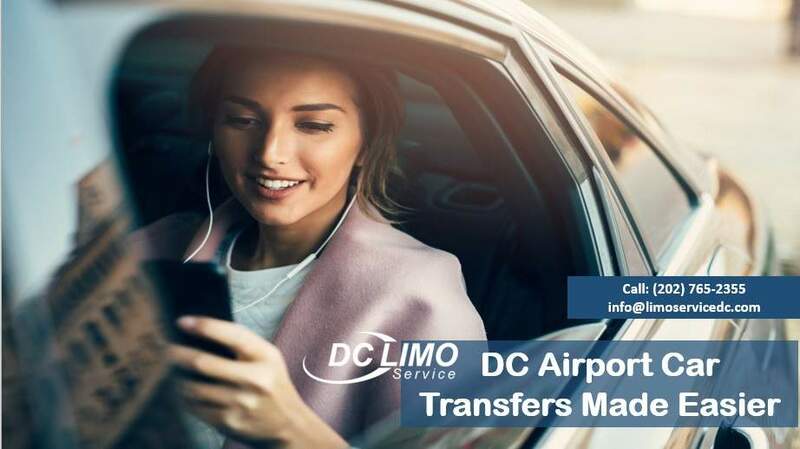 Our drivers at DC limo service are carefully vetted before they are hired after which they go through a period of training that ensures that they are on their best behavior when they are driving you because nothing is more important than for your journey to be pleasant and safe. And that is not all that we ensure. We make our drivers go through regular drug tests that show us that they are clean and never under any sort of influence while they are driving you. We understand the risks of hiring a driver without background checks as it means putting not only the life of our passenger but also of everyone on the road at risk. Usually the thing that keeps most people away from availing the services of privately rented cars is that they think they are overpriced and expensive however that is not at all true. Though services like these were once rather expensive they have now been made quite affordable thanks to all the discount deals we have going on that you can benefit from. While most transportation services out there will leave you out to dry, we make sure that you get the best of our services at the price that you pay. To us the most important thing is to make sure that our customers are satisfied which is why take every necessary step to ensure their comfort. When you are looking for a transportation company for airport transfers, you will come across numerous companies that are willing to provide you cheap deals with the promises of amazing customer services but the thing is that they are not always how they appear to be. What you need to do is do your research before picking a transportation as most of them are just out there to con you out of your money which is the last thing you need on your plate. We sincerely urge you to pick up the phone and to call our helpline in order to speak with our customer care representatives. And ask all the questions that you need in order to be satisfied with us. Whether it is our discount deals you need to inquire about, our cars or our drivers, our representatives have all the necessary information readily available for you. All you need to do is call us and make your very first booking and we can assure you that you won’t regret your decision. Just remember to call us and book a car 24 hour prior to when you need it so that we can make sure that we have a car available for you.